I think the best part of this job is when I get an opportunity to photograph families multiple times. I love seeing the families again, and it's such fun to see how much the kids change and grow up. Remember this sweet girl and her family? 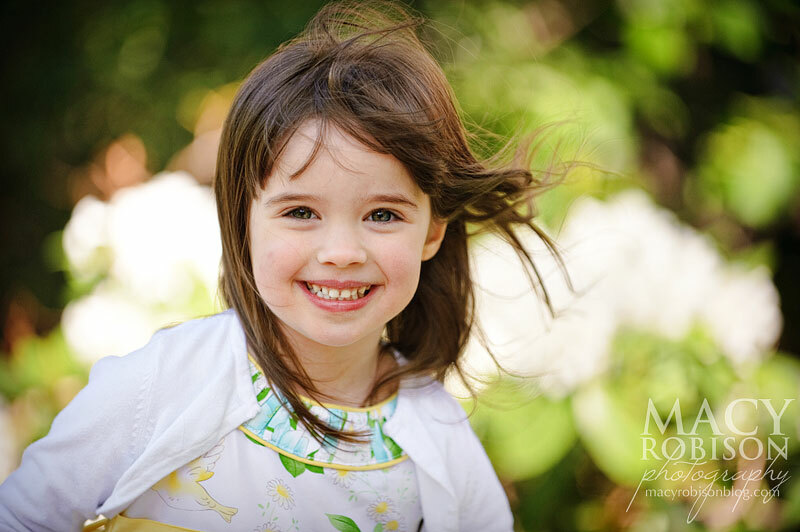 It was so wonderful having an opportunity to do a spring photo shoot at Boston Public Garden with her again! Unfortunately, we had some pretty frigid weather, but she was an absolute champ.